Welcome to MIAS’18 from August 31 to September 9. Where — Crocus EXPO, Moscow. The Moscow International Automobile Salon (MIAS) is the main national exhibition event of automotive profile and according to the calendar of the international industry shows supported by the Organisation Internationale des Constructeurs d’Automobiles (OICA) is held in Russia once in two years (even years). The Autosalon has been evolving. MIAS’18 reflects the main, current trends in organization and holding of a new format of a motor show: interactivity of the project and emotional involvement of attendees increases. The event is a genuine fiesta for all car devotees. For those experienced drivers who cannot imagine their life without a car and for those who dream about joining the army of car owners. For those who do not consider their rides to be just a vehicle! 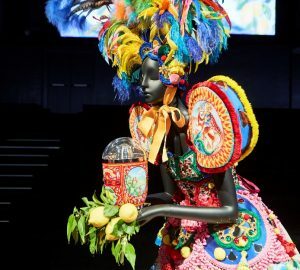 This year the Moscow Autosalon gathered the brightest premieres and novelties from the leaders of the Russian automobile market. Families of model ranges will be displayed by: Volkswagen Passenger Cars, Volkswagen Commercial Vehicles, KIA, Huyndai, AVTOVAZ, Geely, GAC, Haval, Lifan, JAC, IKCO and many others. The premiere of the national AURUS brand will become the “highlight” of the project. Besides well equipped test drive sites are waiting for the guests of Crocus Expo. The test drives will not only provide the opportunity to test vehicles but to improve also driving skills in precarious conditions. 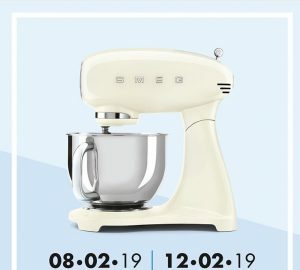 AURUS: the world premiere of the brand! 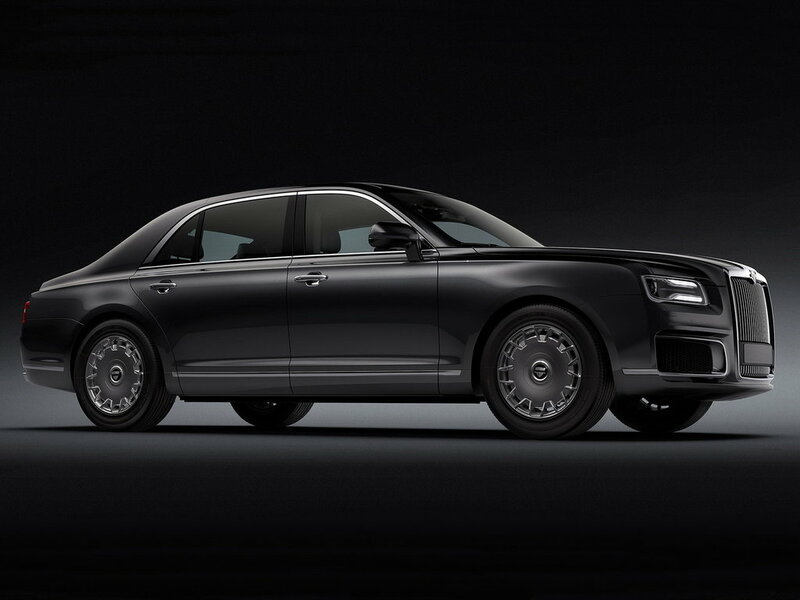 There will be displayed two absolutely new models – AURUS SENAT sedan and AURUS SENAT limousine. 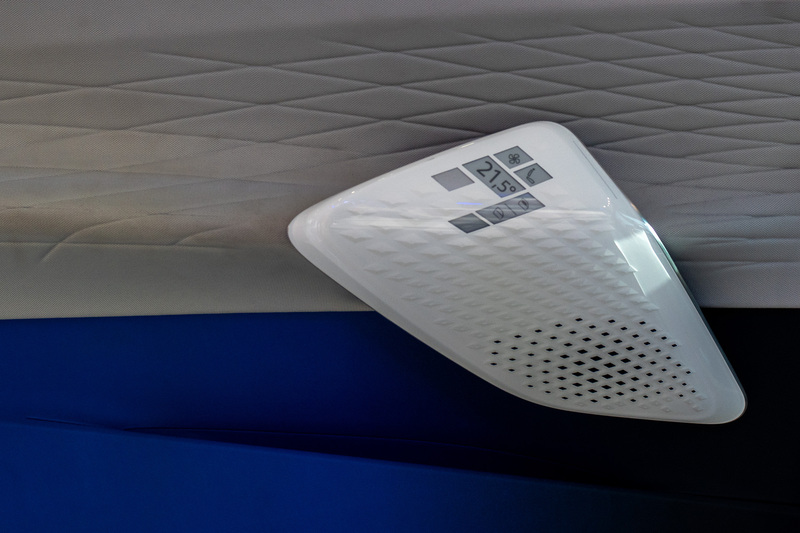 The cars have been designed on the Unified Modular Platform under the AURUS brand. The best experts and engineers from the Central Scientific Research Automobile and Automotive Engine Institute NAMI designed vehicles possessing unique characteristics and combining exclusive performance characteristics, perfect comfort, safety, unsurpassed protection of passengers and pedestrians. 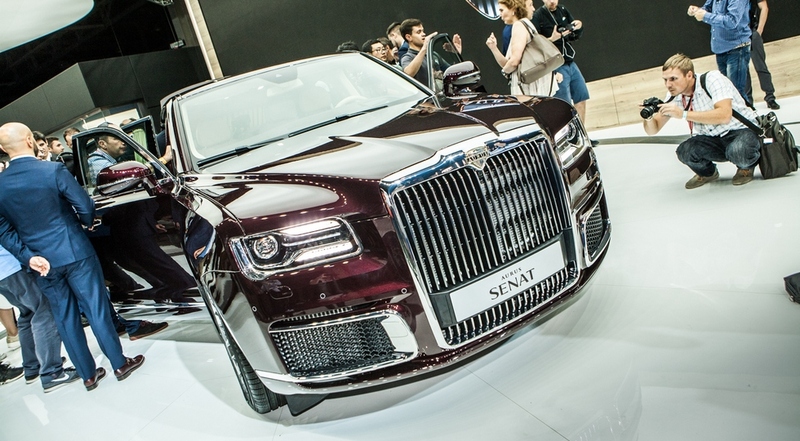 The AURUS cars open a new page in the history of the automotive industry of Russia! Renault: world premiere ARKANA! Group Renault releases the first teaser of an absolutely new crossover show-car. Thanks to the unique solutions for its class in the field of design and engineering, the novelty will take a special place in the product line of Renault and will be a real breakthrough for the Russian SUV-market, strengthening the leadership of Renault Russia in this promising, fast-growing segment. The production of the new crossover will be set up at Renault Moscow plant, which was selected as the first industrial site to manufacture the new global C-crossover thanks to its high quality and processes standards. KIA Motors: the greatest number of the new products! 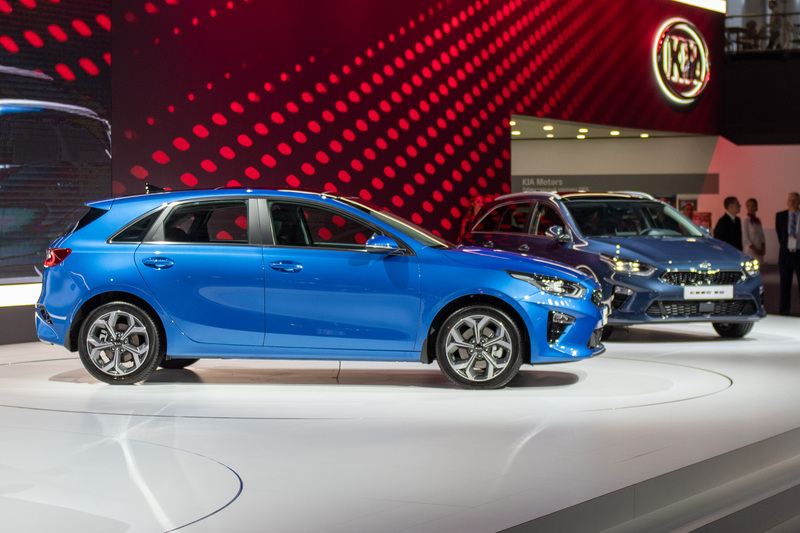 New third generation of Ceed hatchback will be the main KIA premier at the MIAS. Created on a new platform, it appears more mature and sportive. New Ceed Sportswagon will be presented as well. The most spacious load compartment in its class will be a convincing advantage for the customers. The third generation KIA Cerato sedan with automatic gearbox will be another bright premier. 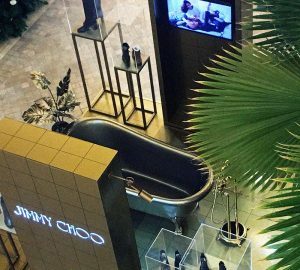 Its sales in Russia will start in October 2018. 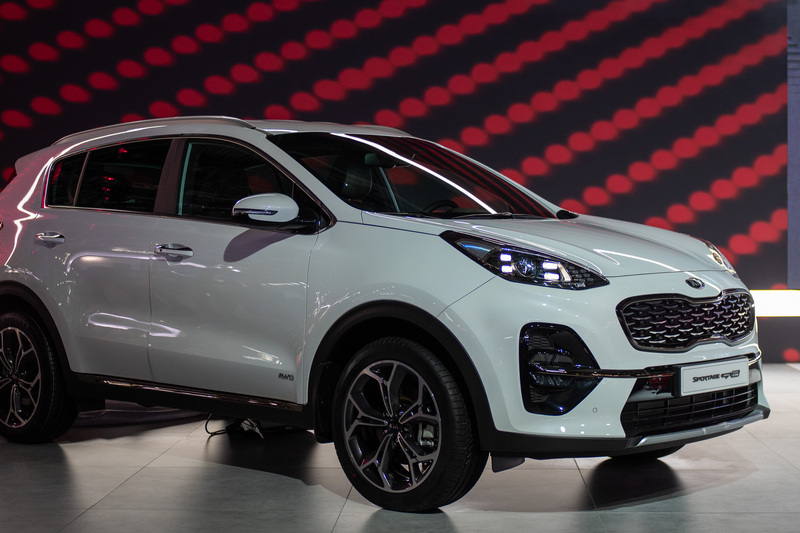 The fourth model making its debut will be the updated version of world’s most popular KIA model – Sportage. Its power unit lineup has been expanded and include a new 2.4 GDI 184 bhp petrol engine. Volkswagen: the brand will display Touareg, Teramont, PoloJOY and a new version of Volkswagen Tiguan, Arteon and I.D. 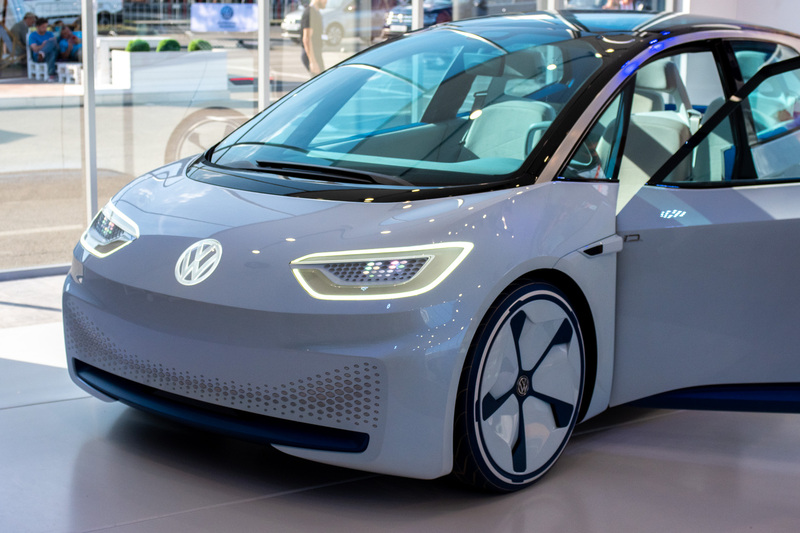 Volkswagen will be for the first time presented in an innovative format arranging a special area devoted to modern technologies. 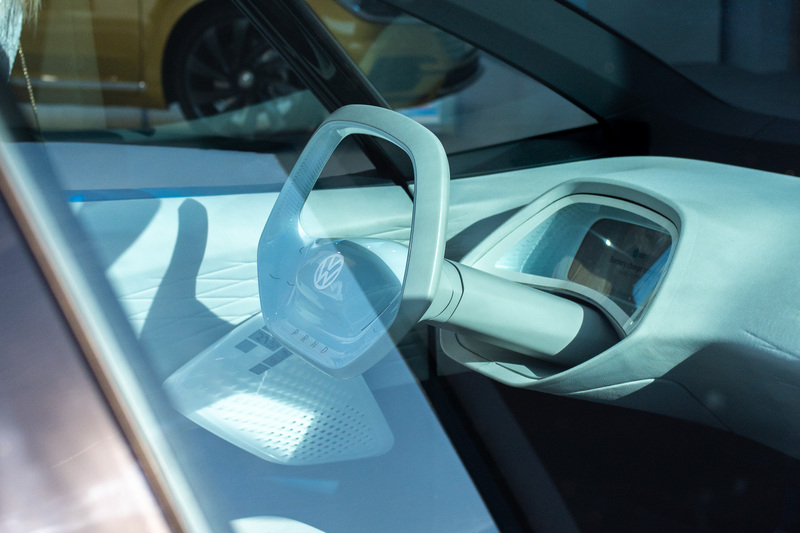 The visitors will get unique experience of acquaintance with bestsellers from Volkswagen by means of advanced digital technologies. 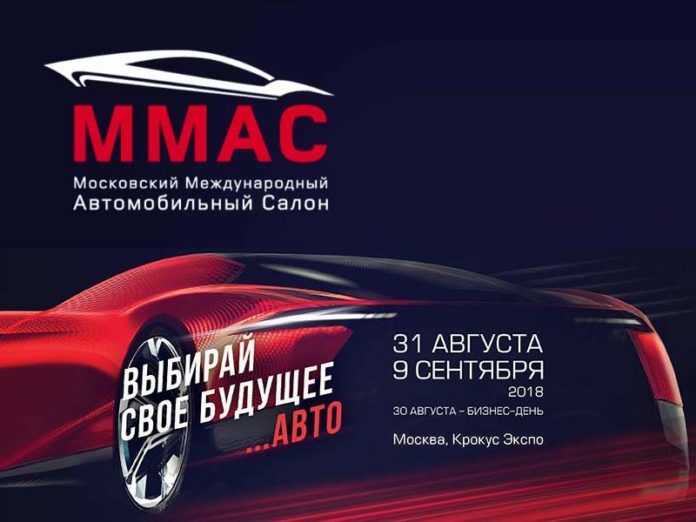 Moscow International Automobile Salon will become the next indicative event for the development of the automotive industry in our country and will serve as additional incentive for filling of the Russian market with modern and high-quality cars. Crocus Expo and the Association of Russian Automakers (OAR) NP would like to express their gratitude to general information partners of MIAS’18 Avtoradio and Avto Plus TV channel, to general Internet partner Auto.ru and also to all Mass media which have rendered information support to the project. See you at the Moscow Autosalon! Buy your ticket on MIAS18 website.